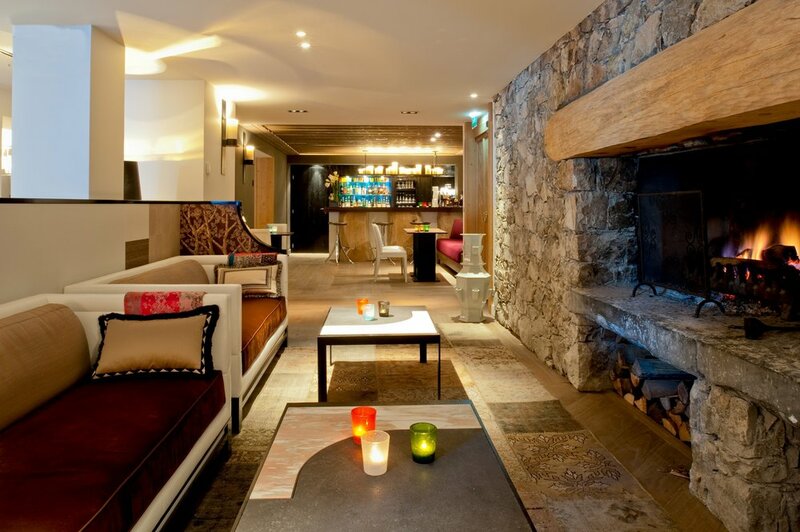 This very elegant hotel sits just above the resort, tucked in the pines adjacent to the red Dou de Midi piste and overlooking Courchevel 1850 and the surrounding mountains about 10-minutes’ walk to the centre of the village. 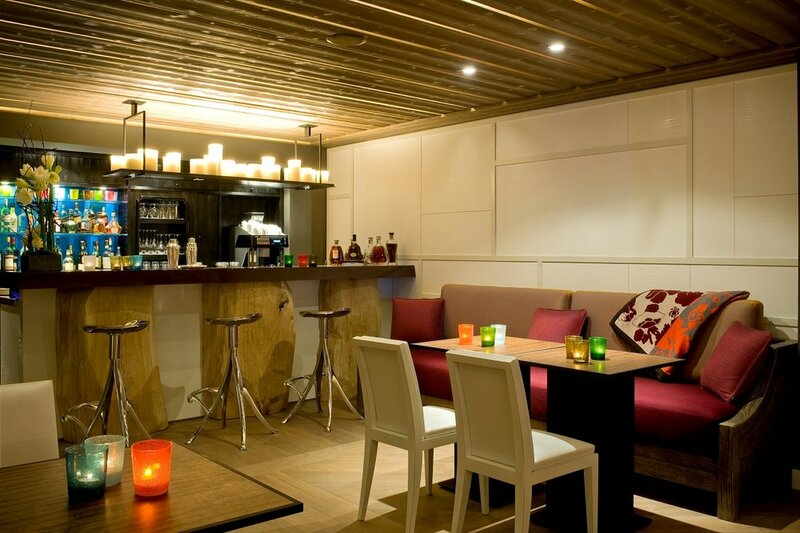 The public areas have been given a refreshing modern look, while retaining some charming Savoyarde touches like exposed stonework. 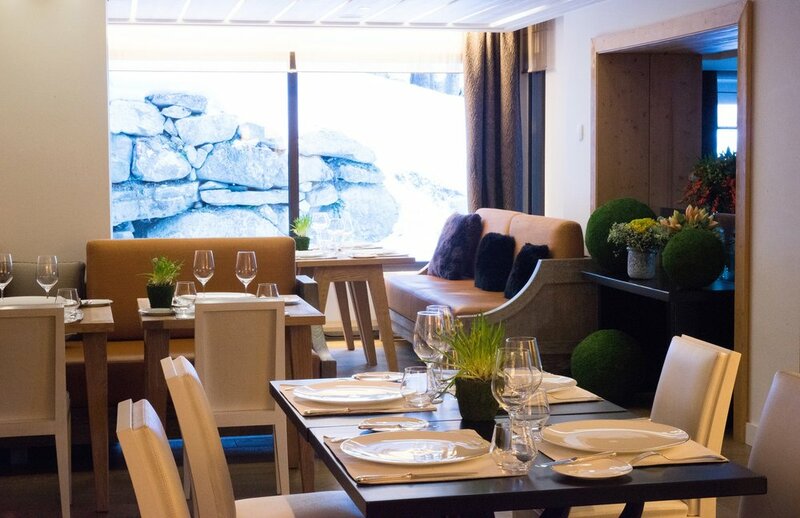 There is a smart bar and a light and airy restaurant serving excellent food - plus several lounges to relax in after a day on the slopes, as well as a large sunny terrace - perfect for those Spring afternoons! The 24 warm, chalet-style bedrooms are individually decorated with exposed beams, stripped floors and modern fittings, while retaining plenty of Savoyarde character. All are ensuite and feature flat screen TV and wi-fi connectivity, with views over the resort or mountain - most with private balconies or terraces. There are also 11 beautiful suites and a superb top-floor split/level apartment suitable for up to six people, with three en-suite bedrooms and a lovely open plan living/dining area (complete with exposed beams and fireplace) plus great views over the resort. 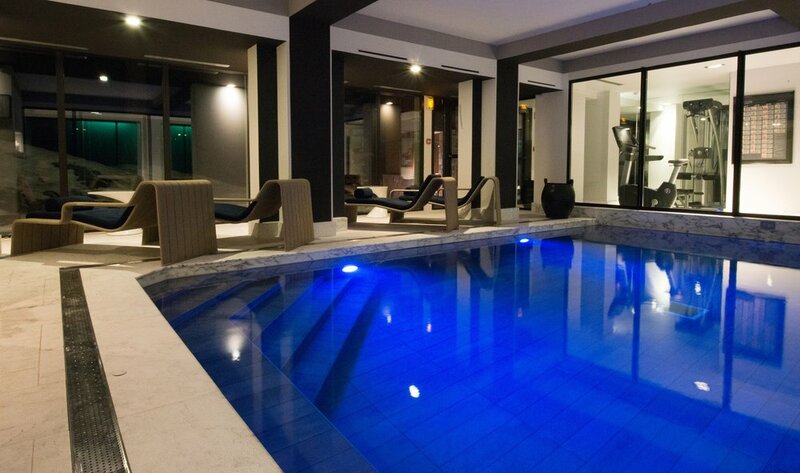 The hotel also has a very smart 'Wellness' centre with a balneotherapy pool, sauna, and Hammam - as well as a host of treatments available to soothe any aches and strains. 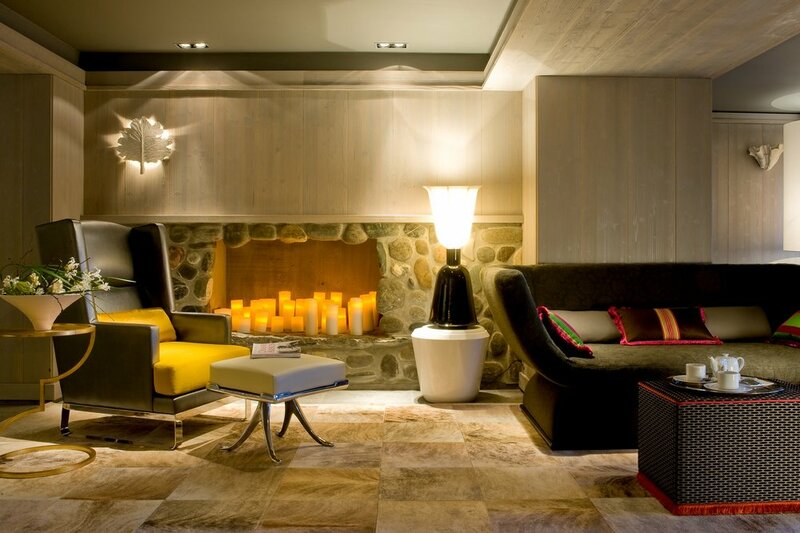 Other features include 24-hour reception, ski-in/ski-out convenience, an in-house ski shop with all the latest equipment and courtesy hotel shuttle service to the centre of resort. La Sivolière offers a warm welcome for those looking for a nice mix of contemporary and traditional décor and a bit of peace and quiet in the evenings, while not being far from the resort nightlife if required!